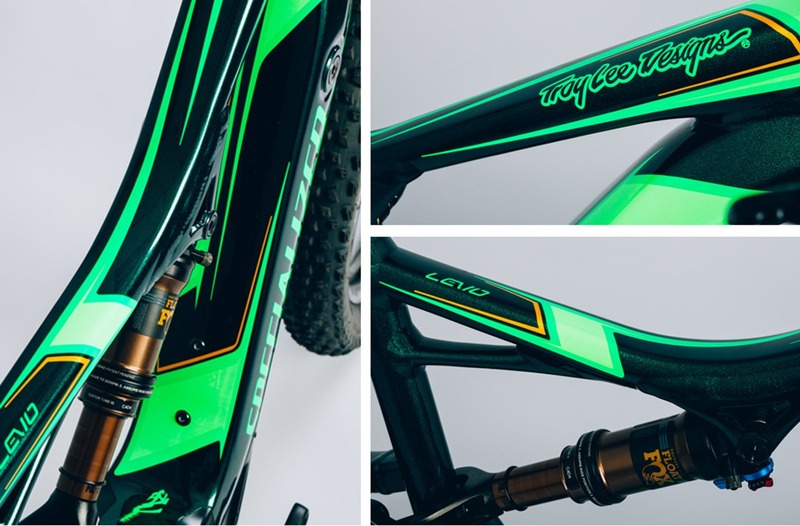 As if the Specialized Turbo Levo couldn’t get any better… the limited edition Specialized Turbo Levo FSR Expert 6Fattie 2017 Troy Lee Designs is here! We only have 3 of these beauties landing in stock so if you want one you’ll have to hurry! 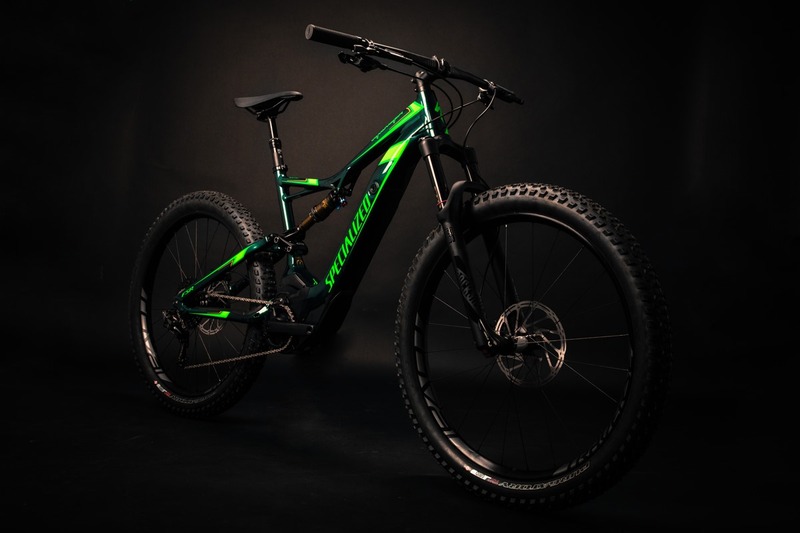 When Specialized began designing the Specialized Turbo Levo FSR Expert 6Fattie 2017, they started by building a trail bike with all the hallmarks that their mountain bikes are known for, whilst completely streamlining the design for full integration of Turbo technology. The result featuring a roomy top tube for an easy fit, ultra-short chainstays for nimble handling, and a low bottom bracket that makes the bike feel glued to the trail. Then comes the most exciting bit; the efficient and powerful Turbo technology that joins the battery and motor into the M5 frame in a new and sleek design. The exclusive, custom-tuned motor smoothly and quietly puts out up to 530 watts of additional power to the pedals to make climbing nearly effortless, and the output is fully adjustable to conserve energy. At the battery, you'll find that it's fully integrated with the down tube and easily removable for quick charging or swaps. It has a lengthy lifespan for hitting long, out of the way trails and, along with the motor, is strategically placed for optimal weight distribution. Highlights of the Specialized Turbo Levo FSR Expert include a 140mm RockShox Pike RC fork, SRAM Guide RS brakes, and a SRAM one-by groupset. It also features Specialized’s new 6Fattie wheel system that decreases deflection and dramatically increases traction, floatation, and fun over the trail. Add to this the powerful Mission Control App for full control of the Turbo technology and an integrated Trail Display with all of the ride metrics you need, and you're looking at the future of trail bikes. Get an in-depth look at how the Specialized Turbo Levo works in this new video from Specialized! The exclusive motor is custom-tuned to deliver the right amount of power for the riders’ needs. Not ending there, its fully integrated, lightweight Li-Ion battery delivers power both smoother and quieter than anything in its class. The system provides an added 530W/90Nm of pedal-assist power output to take the sting out of the harshest climbs, and it's fully rechargeable in a short 3.5 hours. The battery is easily removable and features an incredibly high IP 67 rating against dirt, water, and debris.